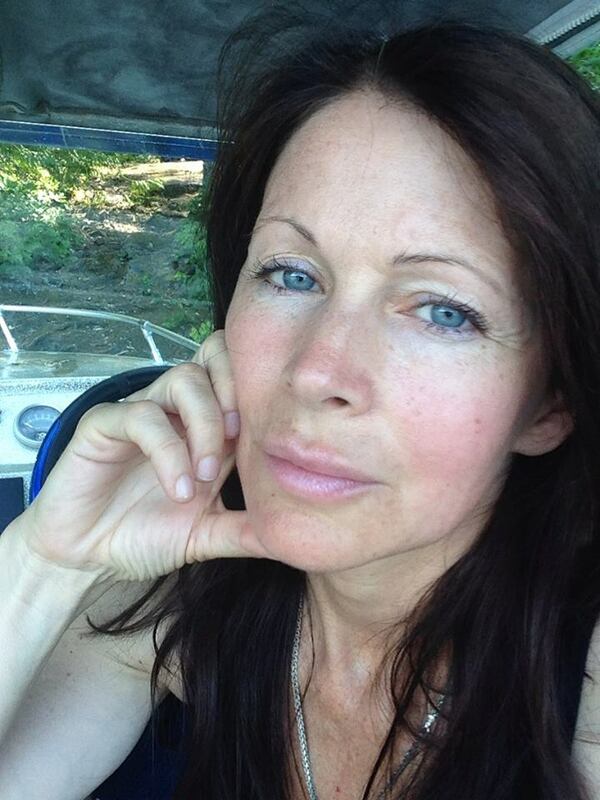 Linda Bowen is a nutritionist, passionate environmental advocate, and mother of six. She has 25+ years in the natural health industry, including consulting, radio talk show host, health correspondent for television news, writer, and speaker along with owning her own successful organic cotton clothing company. Linda’s passion is the impact our environment and lifestyle have on our health. She worked with an organic-cotton farming cooperative in India, assisted in projects to bring running water and septic systems to small village schools outside Delhi, and she’s dedicated to fair trade and social initiatives around the globe. As a green consultant, she helps individuals and corporations find solutions that support our health and the future of our planet. Linda Bowen is also embarking on a new project called “The Incredible You” with Ara Parisien that assists individuals to live a more mindful and cohesive body/mind/soul connection. This connection serves to transform lives and does not only impact individuals in a positive way but will also impact the globe simply because when one person raises their vibration that new vibration shifts more than just the life of the individual but those around them as well. You won’t want to miss this show! Call in, participate or kick back and relax and ponder how you can make a difference.